WYB Free Youth Lacrosse Clinic! Saturday October 27th 1:00pm - 3:00pm WKHS Turf Field. Attention future Wolves! Does your son want to try lacrosse? Or, is he already hooked on lacrosse and wants to have a fun afternoon and bring a friend to grow the game? Well either way here's your chance! Please visit www.worthingtonlax.org and click on REGISTER to sign-up for the free clinic. The clinic is focused on fun and introducing new players to the game. For more experienced players, grab a friend to come and have fun with learning skills and fun challenges like fastest shot. We will have helmets for those who need one as well as a limited amount of loaner lacrosse sticks for those who need to borrow one. WYB has partnered with Tyack Law and The Lax Shop again this year as our clinic sponsors! Thanks to both for making this possible! 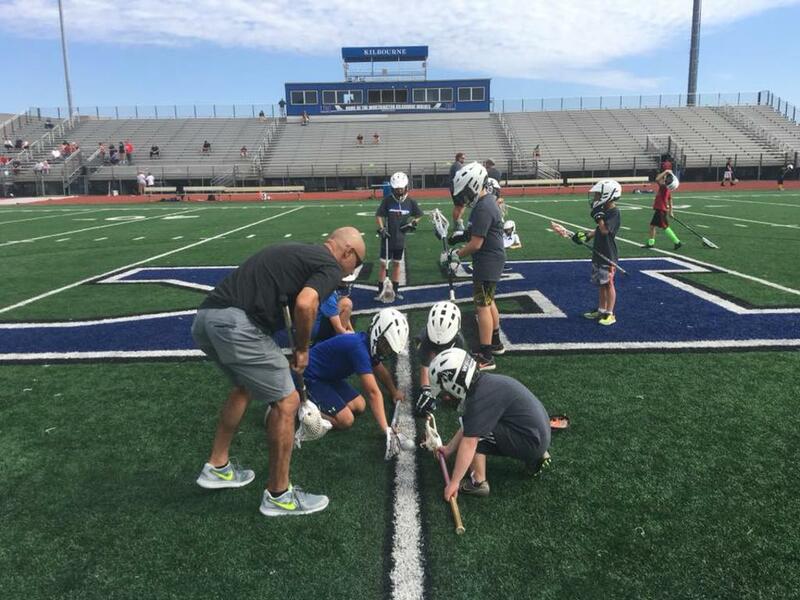 Current Kilbourne Lacrosse players will be there to help volunteer with the kids along with high school and youth coaches from both Kilbourne and Thomas Worthington. Thank you for everyone's support of our youth lacrosse program and for helping us to Grow the Game in Worthington!